It is a common scenario, you step off a curb and you feel it, your foot and ankle turn in when it shouldn't! Within seconds your outer ankle starts to swell, get red, and very painful. If you stand up and can walk I still would recommend you see your foot and ankle specialist. It is absolutely best to see a specialist that can take an X-ray of your foot and ankle to make sure you have not broken anything. Your specialist can give you advice on what you need to do to get better, write for a medicine if necessary and offer you devices that may help in the aid or care of your foot or ankle injury. The reason I stress that you should see your foot and ankle specialist is because there are 6 plus different bones you could possible break with this type of injury. Also, a well thought plan of care is going to be better than your own self diagnosis and treatment. Just "googling" your symptoms, more often than not results in sub-optimal results in your health, and taking your neighbors advice on your foot problems yields pretty terrible results! So you see your doctor and X-ray shows no fracture, SWEET, right? Well, though I think breaking a bone is not ideal, soft tissue injuries can take some time to get better, and some people struggle for an extended duration. 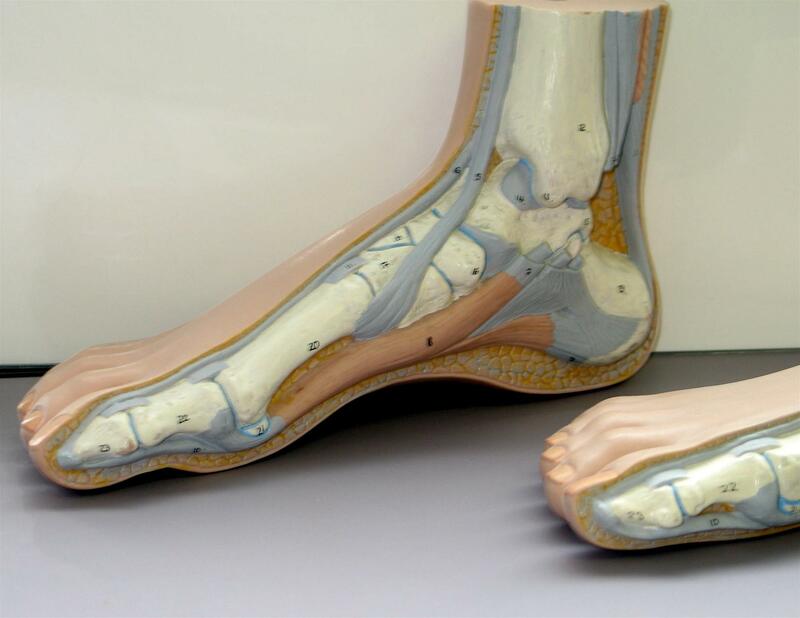 Convalescence of a foot or ankle injury is very important. If you do not treat it right, it will not treat you right! 1. ICE, ICE, ICE: not for the first 24 hours but everyday, at least twice a day, for 2 weeks. There are so many great icing products that are better than the old school ice system of the ziplock bag. 2. Support is the next piece of the puzzle and depending on the damage, one of a couple options may be best for you. Make sure you ask your doctor about an Aircast splint versus a cam walking boot to help calm down your foot and ankle pain. 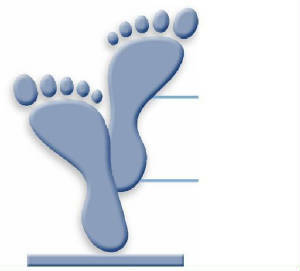 If you need temporary immobilization all you may need than an Aircast splint, but if you are having difficulty putting weight on the foot than a waking cast would most likely be more suitable. I prefer the use of the Cam walking boot over an aircast walker. If you are having difficulty walking you can purchase a cam walker online like the one pictured to the right. Some people struggle for months and years with ankle sprains, so choosing the right course of care can make all of the difference in the world! Most people who seek treatment swiftly, take their doctor's advice and follow through with their plan of care have the absolute best results!